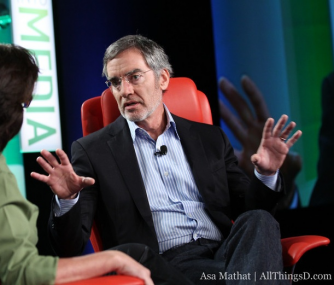 Pittman, who founded MTV, was formerly COO of AOL and CEO of MTV Networks before joining Clear Channel last year. “He’s the only media mogul who’s genuinely an entrepreneur,” Parker told AllThingsD. Airtime’s board members are now Parker and Fanning, Pittman, and Bing Gordon of Kleiner Perkins, which recently led a $25 million round of funding for the company.